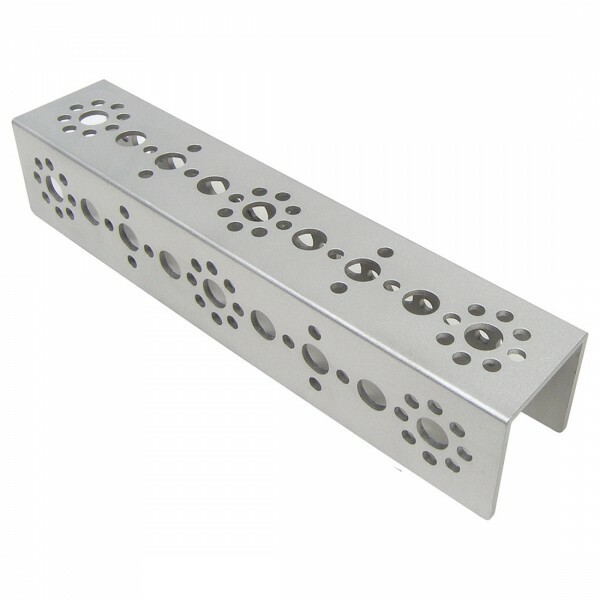 Produktinformationen "TETRIX® MAX Channels 160mm"
Heavy-duty aluminum channel pieces are the structural base for building with the TETRIX® building system. Comes in five different lengths for flexible building – also, pieces can be cut to custom lengths with a metal-cutting blade. Weiterführende Links zu "TETRIX® MAX Channels 160mm"
Weitere Info "TETRIX® MAX Channels 160mm"
Kundenbewertungen für "TETRIX® MAX Channels 160mm"